Departure is early so we can set up our concessions stand. Go Panthers! 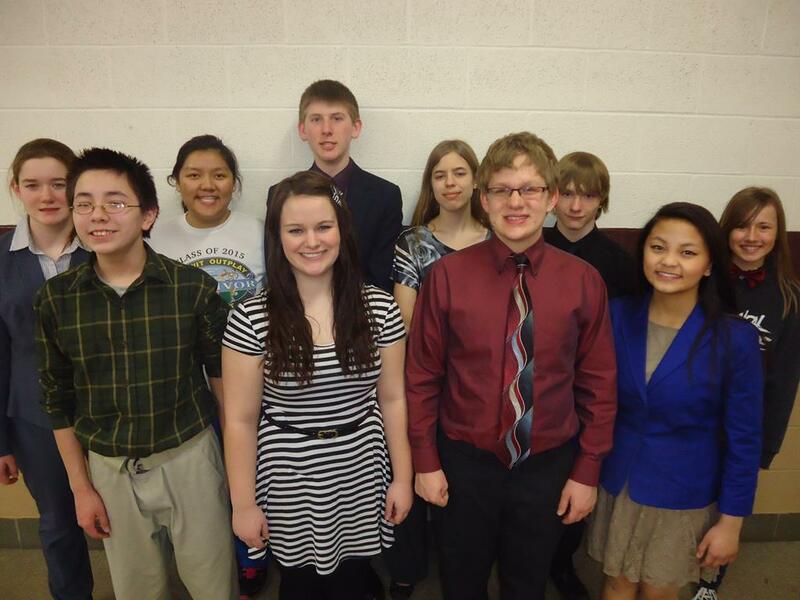 Above, left to right, back row: Hannah Brockway, Selena Herr, Oliver Thul, Anna Johnston, Steven Wilson, Azalea Macho; front row: Alex Wlodkowski, Madeline Caron, Noah Tiegs, PaNhia Vang.